Seems reasonable enough – if it’s priced accordingly. 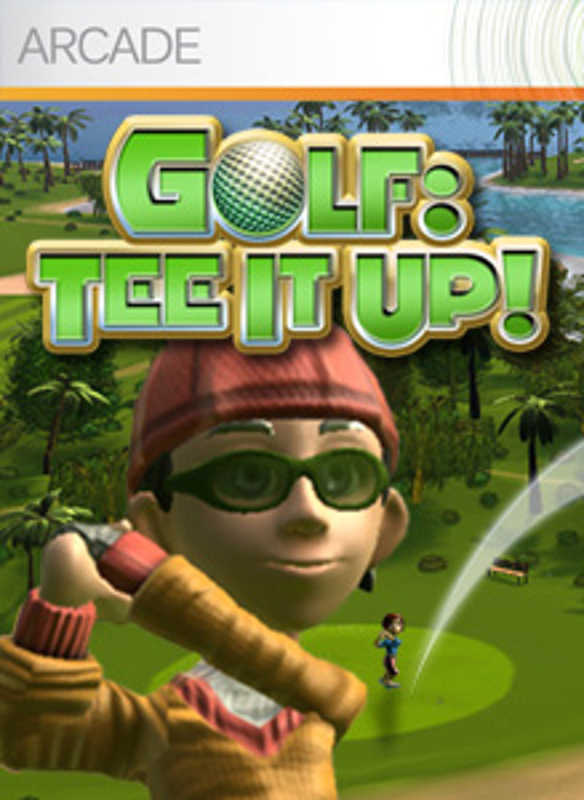 I’ve always enjoyed simple golf games for some reason – even though I find the actual sport boring to watch or play. Same here, but sign me up for Mario Golf or Hot Shots multiplayer and I’m happy.